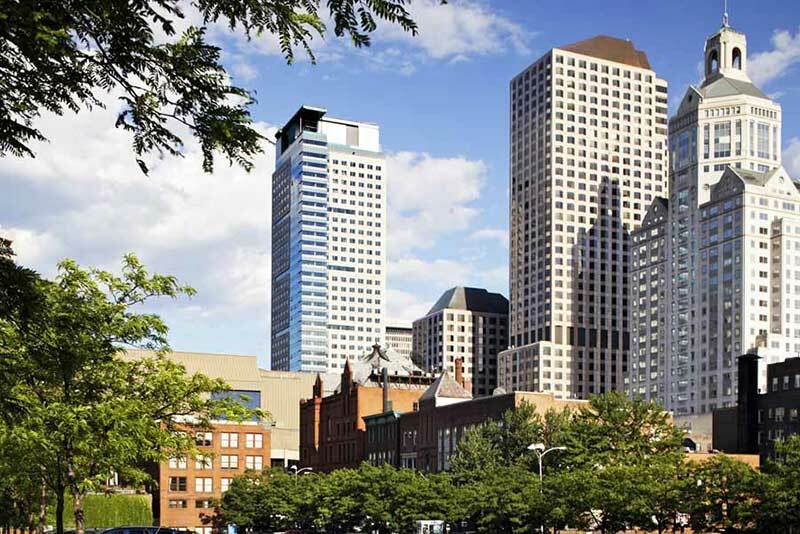 Located in the center of downtown Hartford, Hartford 21 is a high-end mixed-use development that serves as an architectural icon to a city in the midst of a renaissance. A home in Hartford 21 is like living nowhere else in the city. 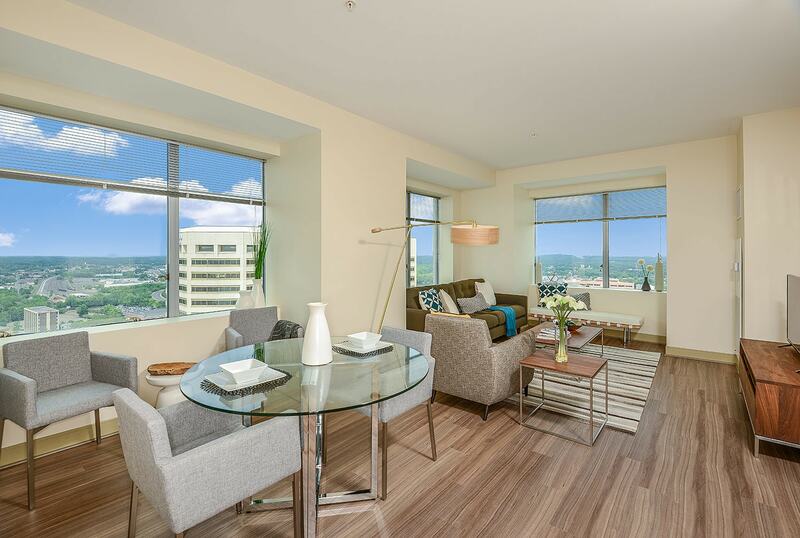 The modern luxury apartments offer astonishing views and superb service and amenities.